"Tiger Roll was backed at a high of [80.0] in Betfair's Antepost Grand National market on the Exchange." 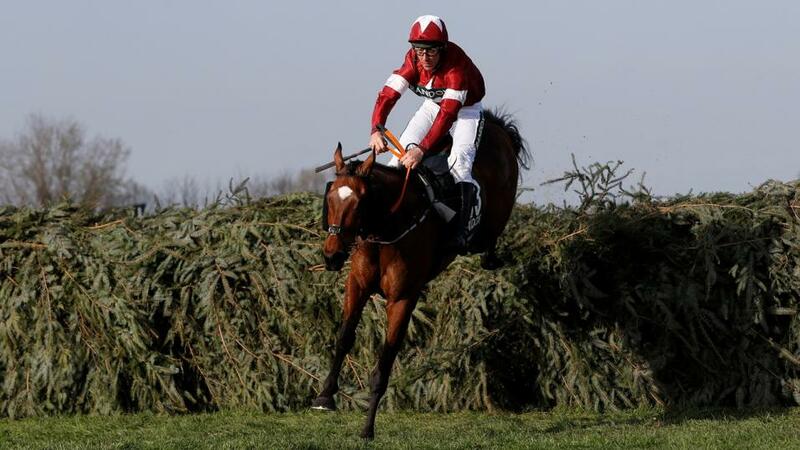 The incredible Tiger Roll - remarkably a winner of the 2m Triumph Hurdle as a Juvenile - has won the 2018 Aintree Grand National at Aintree this afternoon, finishing ahead of Pleasant Company, Bless The Wings, and Anibale Fly. Trained by Betfair Ambassador Gordon Elliott, Tiger Roll was given a brilliant stalking ride by experienced jockey Davy Russell who always had the popular eight-year-old in a promising position. Jumping efficiently just behind the leaders, the recent Cheltenham Festival winner traded at a high of [17.0] in-running before making steady progress in the closing stages. Jumping the final fence clear, Tiger Roll looked to have the race in the bag, but with tiredness kicking in, he had to show all his bravery to hold off the late challenge of Pleasant Company. The runner-up - trained by Elliott's main rival in Ireland Willie Mullins - hit a low of [2.2] in the closing stages but the finishing post came just too soon for the 10-year-old as he went down by just a head. Bless The Wings, also trained by Elliott, kept on gamely for third, just holding off the well-fancied Anibale Fly who completed a 1-2-3-4 for Irish-trained runners. Tiger Roll was backed at a high of [80.0] in Betfair's Antepost Grand National market on the Exchange, while the victory caps a stunning spring season for Elliott after he landed the Irish National at the start of April, just weeks after ending the Cheltenham Festival as the leading trainer.